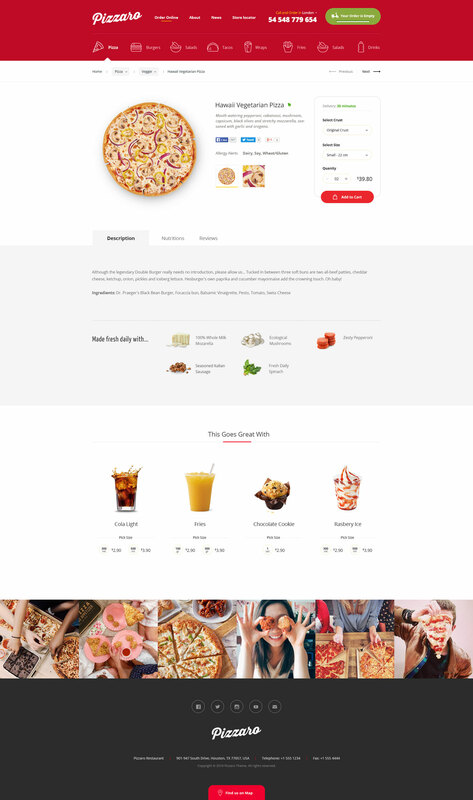 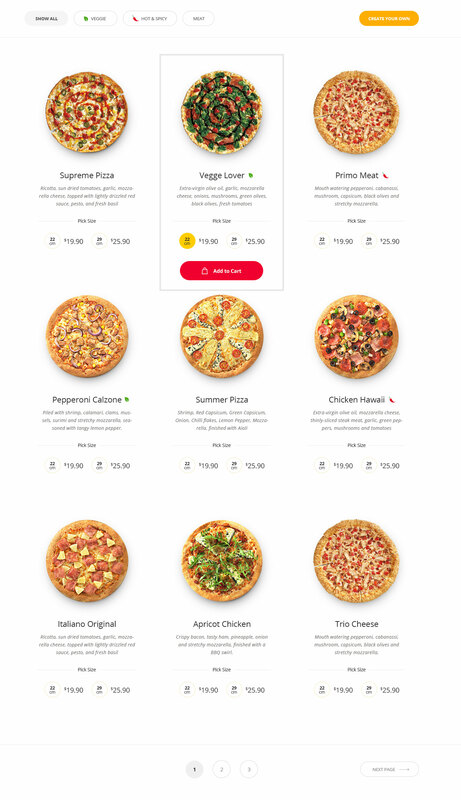 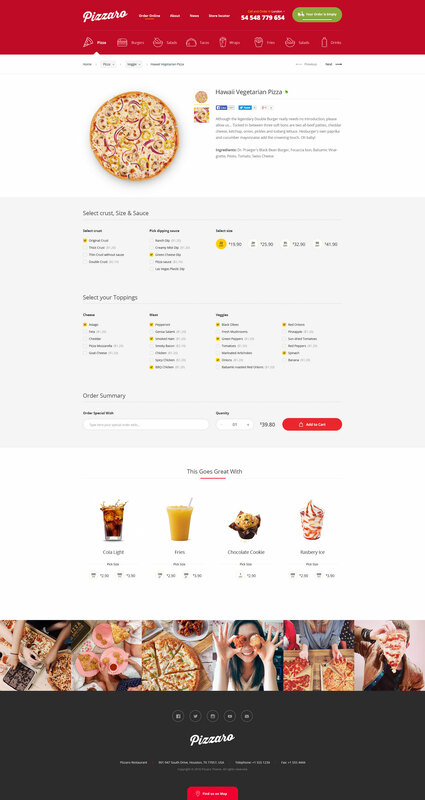 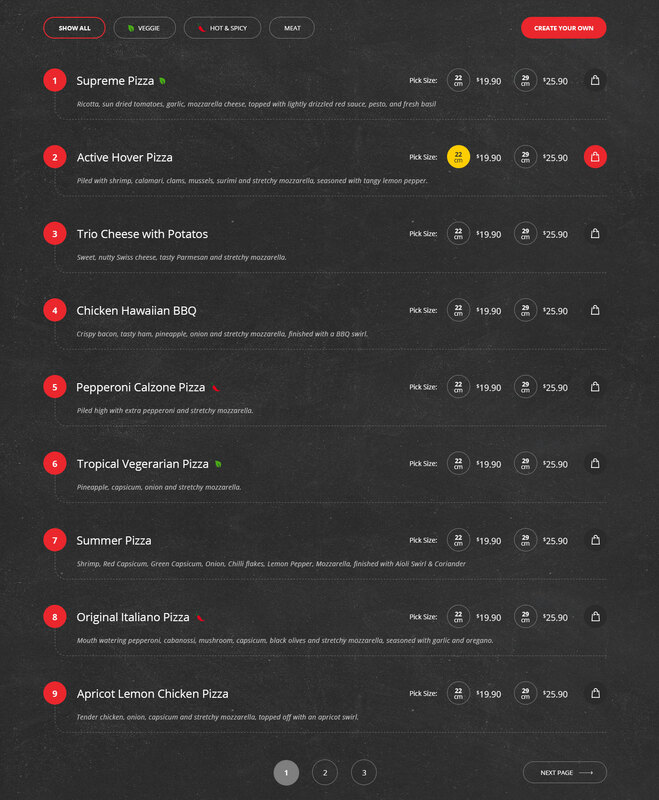 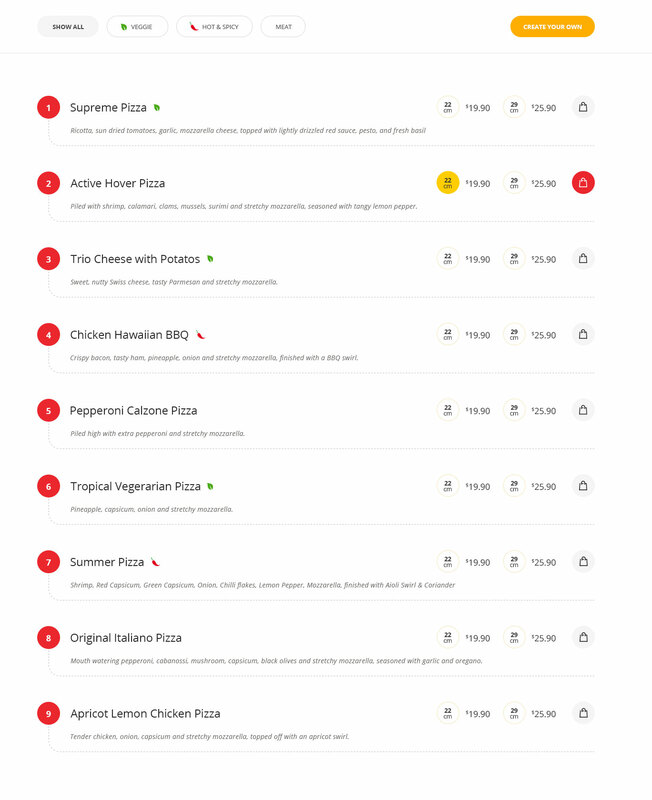 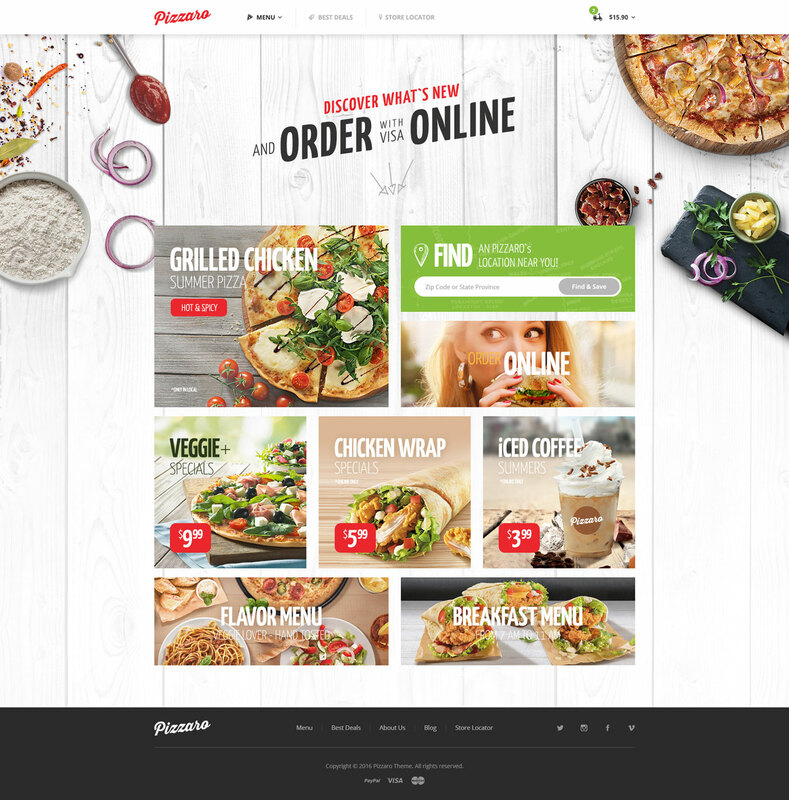 Pizzaro Food Online Platform WooCommerce Theme is a modern, functional and clean layouts design with premium attention to the details for Fast food, sushi and Pizza delivering restaurants. 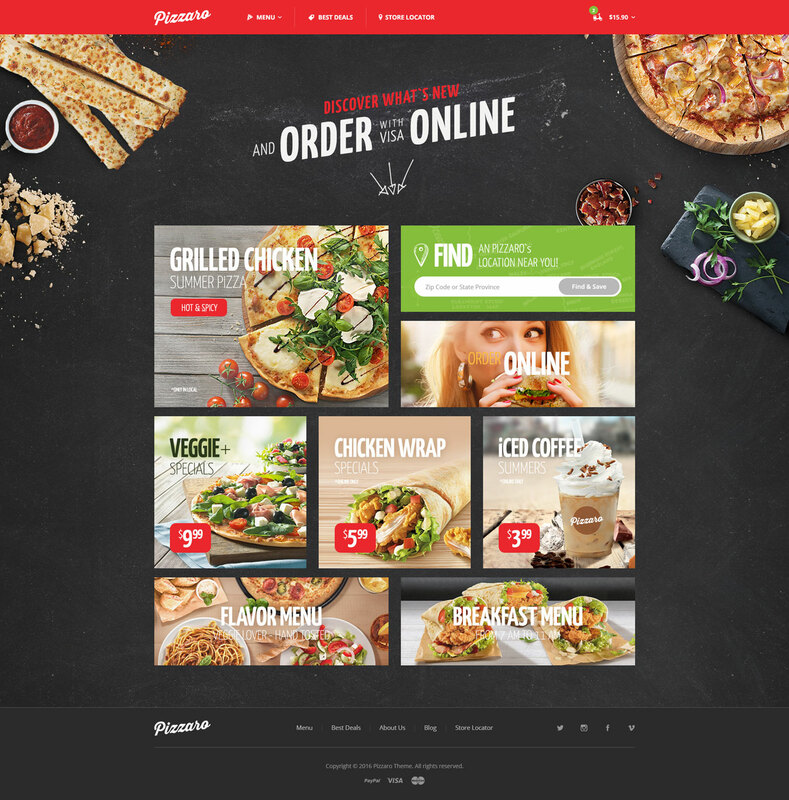 Choose from seven awesome home pages and 150+ completely diffrent homepage perimium elements. 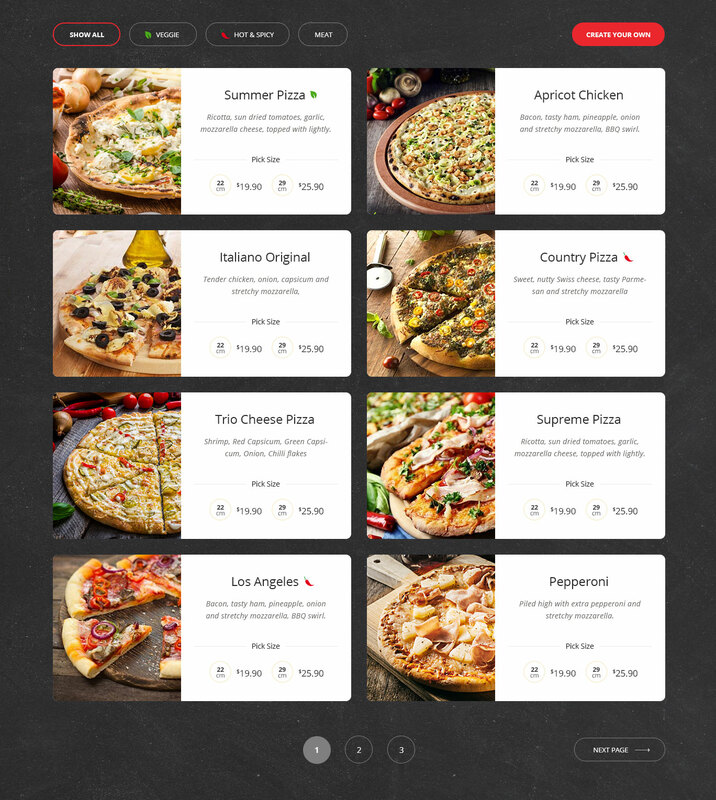 Choose from three awesome Single Product Layout it's includes coutomizing your pizza and so much more. 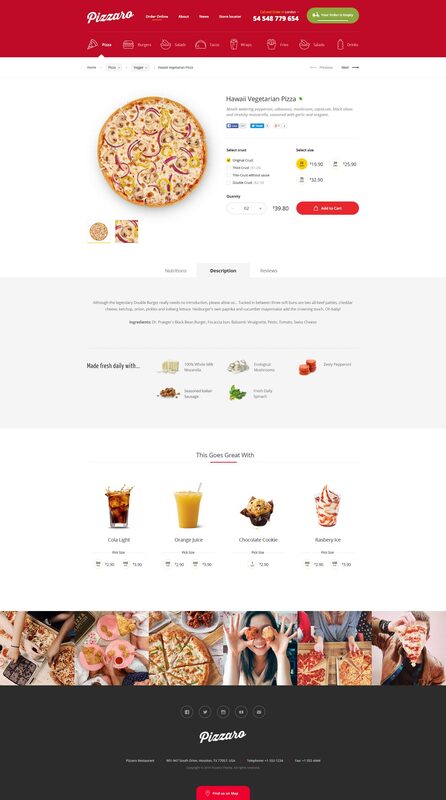 Choose from 14 different Shop Product Pages to make your customer hungry. 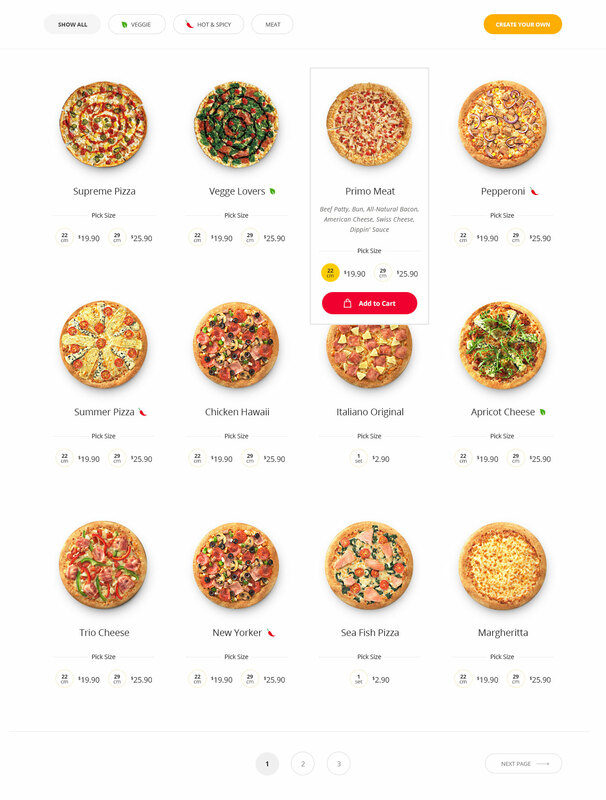 Get started with pizzaro today. 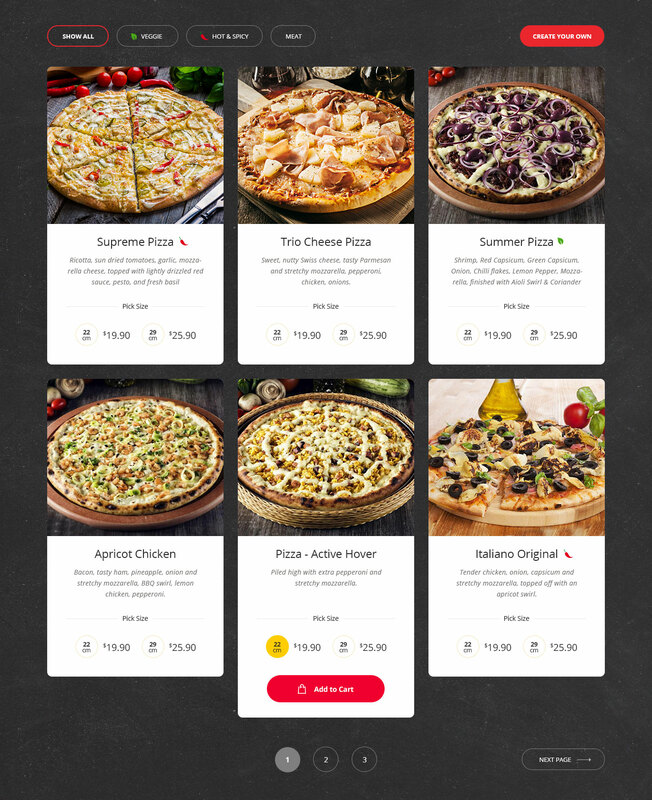 Amazing elements, stunning templates, powerful options, easy customization, and creative solutions are all just a click away.